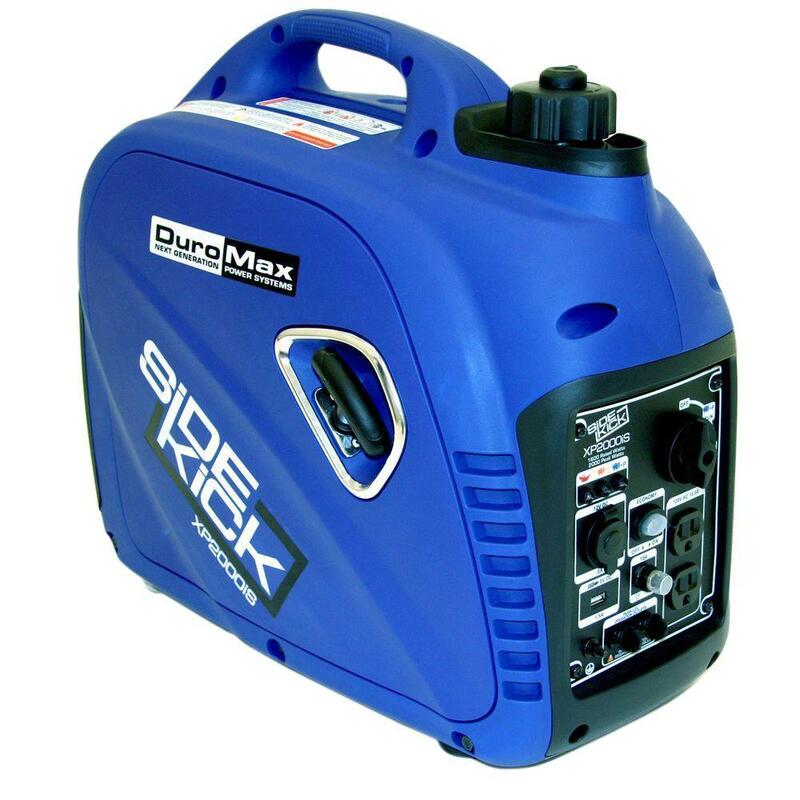 Ideal for camping and tailgating with lightweight, portable designs that provide quiet and clean power for a few small appliances. Designed for frequent, heavy-use and longer run times. 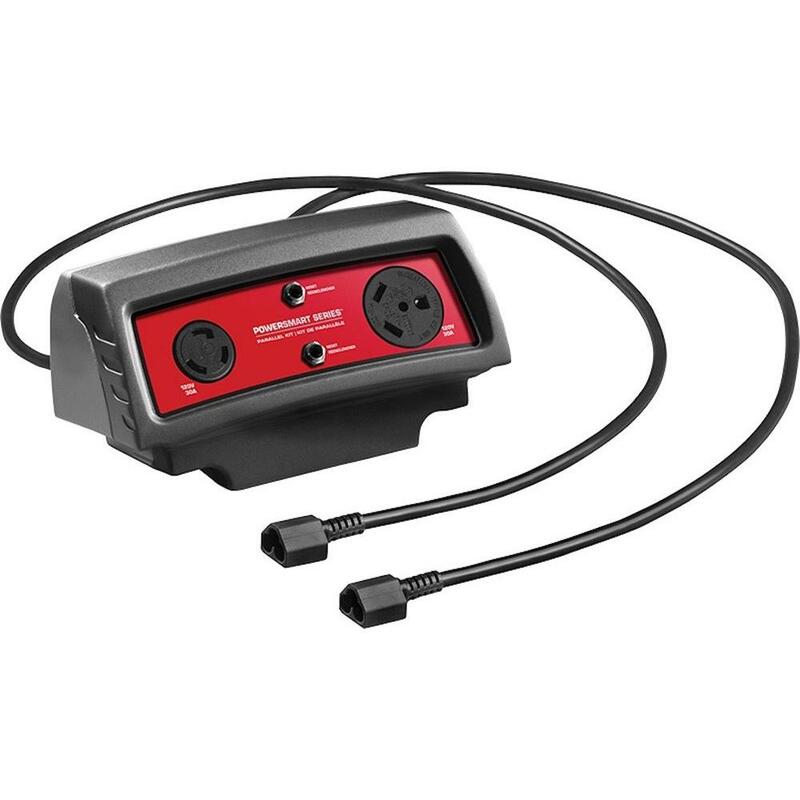 Makes versatile power for home, outdoor projects or emergency backup. Handles all electrical demands during a whole house power outage. Reliable, worry-free operation, and auto start-up within seconds of losing power. Have a backup plan for your backup. No interest if paid in full within 6 months financing on purchases of $299 or more. Leave the electrical work to us and get powered up safely. You can find the most trusted generator brands in the business right here. Our huge selection includes Generac® generators as well as Honda®, GE®, Ryobi® and Kohler® standby generators. 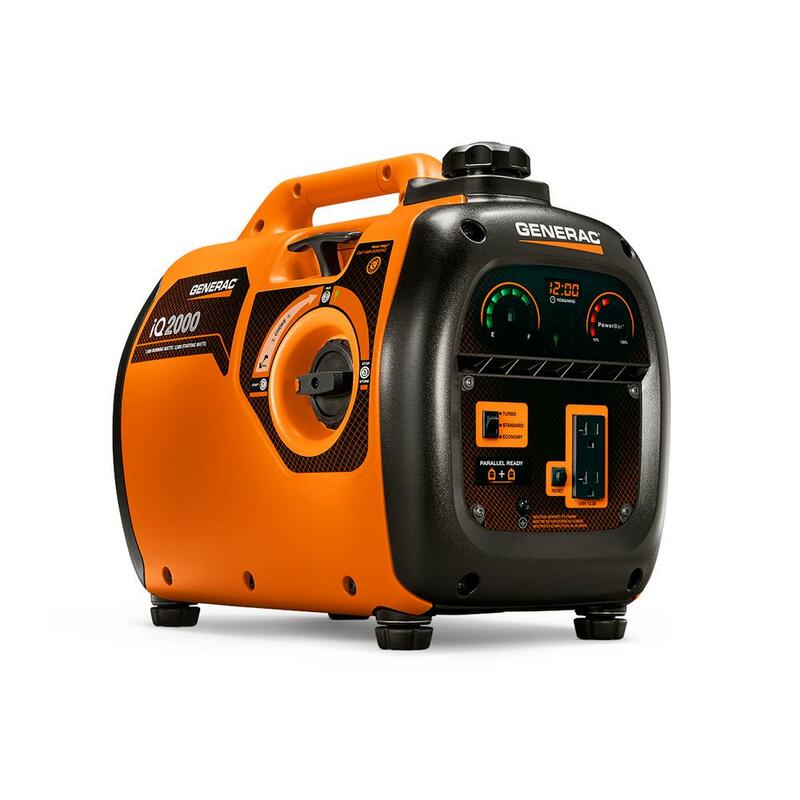 The Home Depot also carries solar generator accessories, generator covers, cords and transfer switches for any emergency power needs. 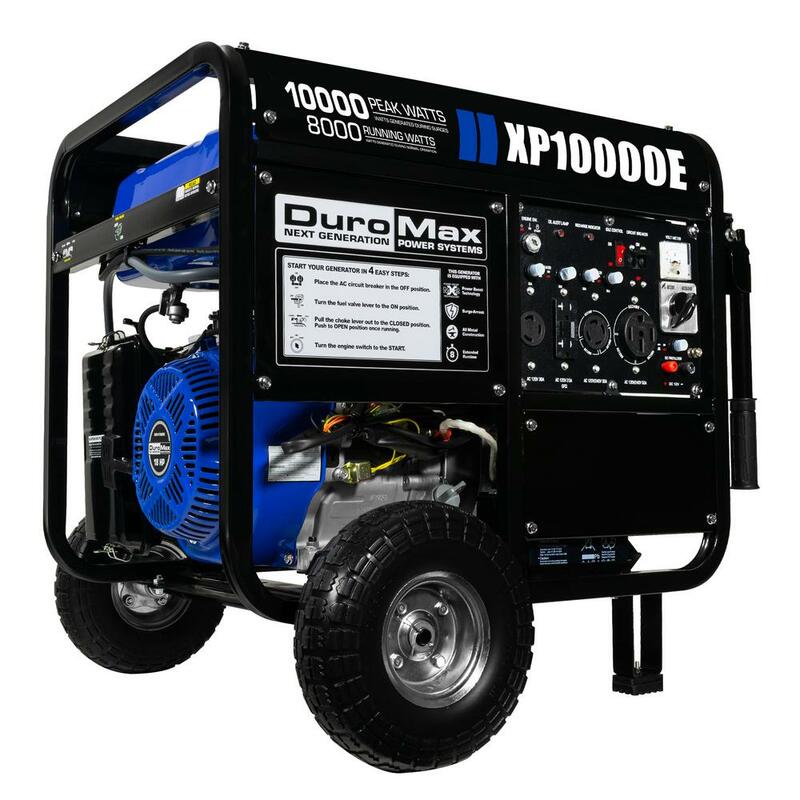 Whether you want to use gas, propane, diesel, dual fuel, or have running wattage and starting wattage requirements, we will help you find the right generator.